The story of Perfect Brewing Supply has been started over and over again, yet one thing remains certain…it starts with BEER. 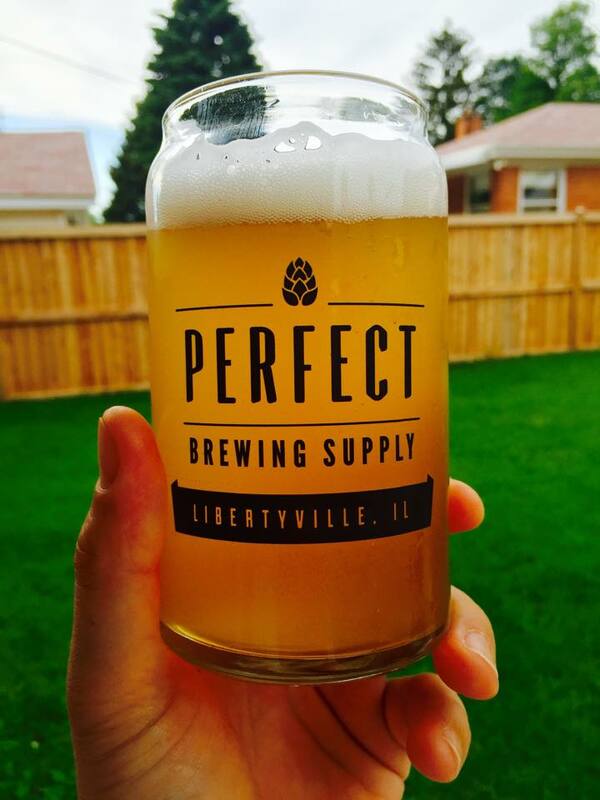 At Perfect Brewing Supply you will find experienced homebrewing guys and gals focused on making excellent beer, wine, cider and soda at home. We are your neighborhood destination for all the ingredients you need to purchase for your favorite hobby and the information you need to begin and/or perfect your own brewing style. All of our beer kits are made upon order with a variety of options to create your perfect brew. You can bring in your own recipe, use one of our Perfect Brew Kits or we can craft one specifically to fit your taste. If you are seeking to satisfy your pallet with wine, then check out our offering of wine kits. We carry one to six gallon kits, red and white varietals to meet every wine lover’s needs. At Perfect Brewing Supply we also know that there is more than just beer and wine, which is why we stock the store with items for mead, cider, soda and much more. If you are looking to start brewing something special for your home then rest assured, we will have it, or get it for you. It is our mission to provide you with everything to enjoy the homebrewing experience – it is a journey and one that we are happy to help you navigate. The options at Perfect Brewing Supply extend beyond homebrews – we also have the perfect side dishes as well. Who doesn’t love beer and pizza or wine and cheese? That’s right – we have pizza pan kits and cheese making kits as well! Our Pizza Pan King kits are truly unique, created by one of our homebrewers, these kits deliver a professional quality pizza from your own oven. Need some mozzarella for that pizza? You can make that too. Our cheese kits are available for mozzarella, ricotta, and a variety of hard cheeses, goat cheese, and sour cream. Yet we can’t forget one of our best kept secrets – our coffee from Old Crown Coffee Roasters. If you haven’t yet had a cup of this famous brew from Ft. Wayne, IN – then it’s time to stop in the shop and up the game on your morning cup of Joe. Smooth and perfect in every cup, try varietals from across the globe – they rotate monthly and are all amazing. Stop in the shop today or check out our online store for our vast supply of ingredients and brewing hardware, our specially crafted beer kit recipes, and much more. If you don’t see exactly what you are looking for – then give us a call and we will do what we can to get you what you need, no matter where you are. If you are close, then stop in the shop to say hi, sample a homebrew and enjoy the relaxed atmosphere. Because after all – Great Friends Bring Homebrew!